I did it again. I'm nit-picking and criticizing. I just can't stop myself. Or at least, I choose not to. 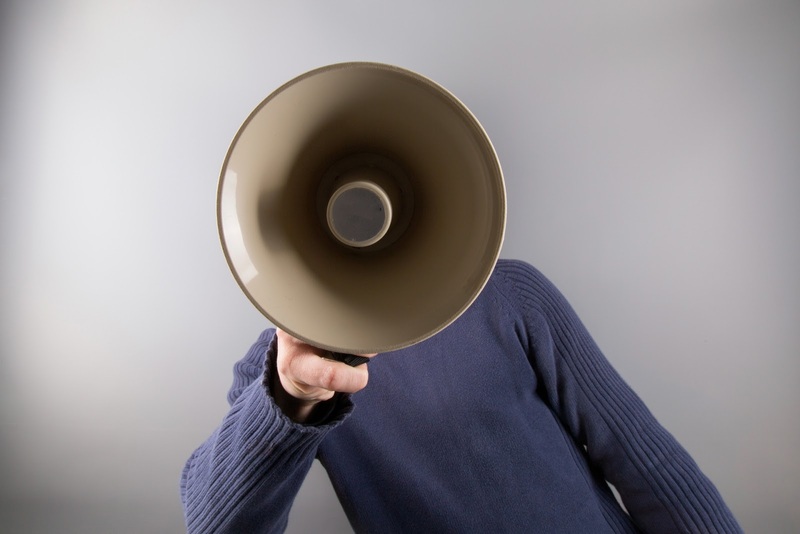 I stand in front of people I love and I say unhelpful things with a big megaphone when I should just be listening. Help me to choose edifying speech. I want to give encouragement to my kids and husband, to speak lovely things about extended family and friends, to notice the good in church, school, and community organizations. I want to be a blessing to others. Lord, root out this spirit of criticism. I confess it. I know it comes from pride, and I confess it and pray against it in Jesus' name. Help me to learn your humility and your gentleness. Even when I see the wrong in something--even when I should take action against it or call it out--give me the grace to fight sin with mercy and understanding, to love sinners while hating sin. To give the Holy Spirit time to work in his own way and not according to my impatience. Why is this so hard? I am such a sinner and a hypocrite. Please forgive me of my sinful arrogance and selfishness. I need you. Let my critical tongue remind me that I need you and only you to change me into your likeness. Help me to pause and pray every time I think a negative thought--I want to give the Holy Spirit time to stop me from speaking. I want time to remember your many blessings in my life, to erase my Pharisaical, entitled attitude and give me the attitude of Christ. If I can learn that--then all my speech and all my actions would only bring you glory and bless others. May I long for that enough to change!